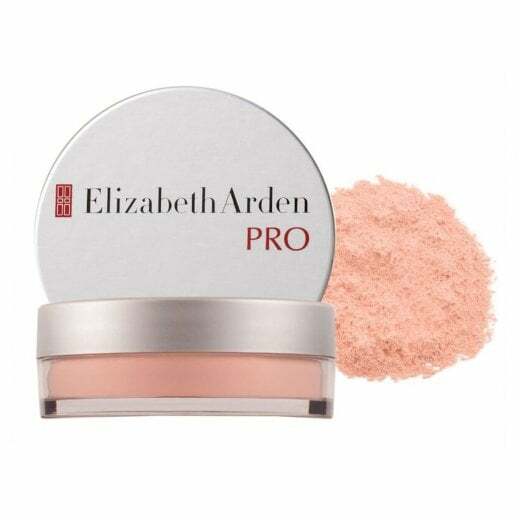 Elizabeth Arden Pro Perfecting Minerals Finishing Touch Powder provides a natural and flawless finish, softening the effects of imperfections. 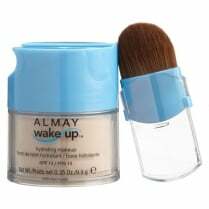 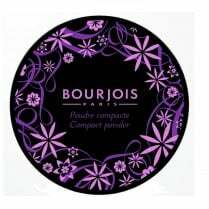 Simply tap a small amount into the lid, gently circle a large powder brush and then sweep lightly around face. 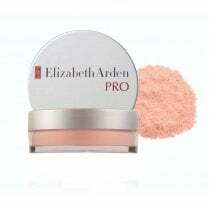 The perfecting powders increase the longevity of your foundation whilst giving a smooth matte complexion. 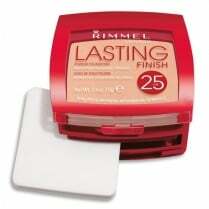 The finishing touch you need for your completed makeup look.